Cost – £5b412 £10 after. We’re back in town with a special line up!!! 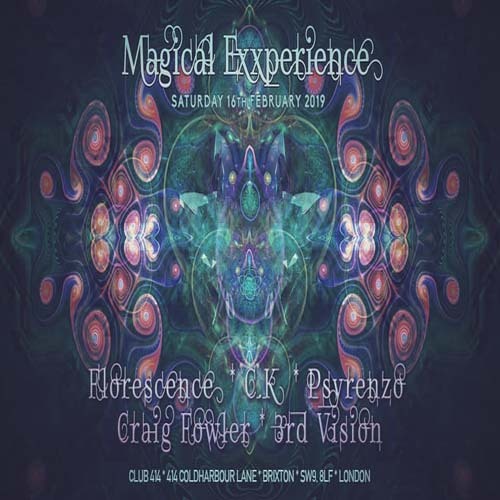 London’s No.1 Psy Trance Clubbing Night Out!